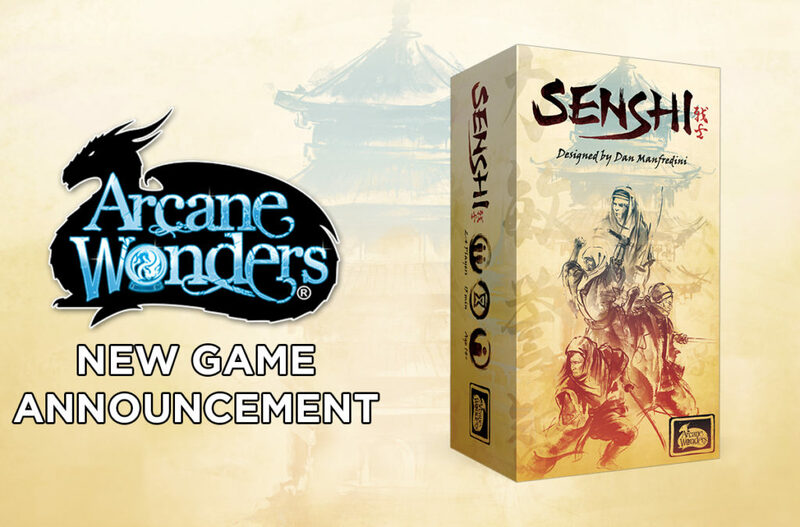 Arcane Wonders has announced a new strategy game that will be making its way to game shop shelves this May. It's called Senshi. In it, players take on the role of warrior monks. Their master is ailing, and each student is trying to show that they have learned the master's teachings the best, looking to find balance in their strength, agility, wisdom, and honor. Only one student will become the new master. Who will it be? 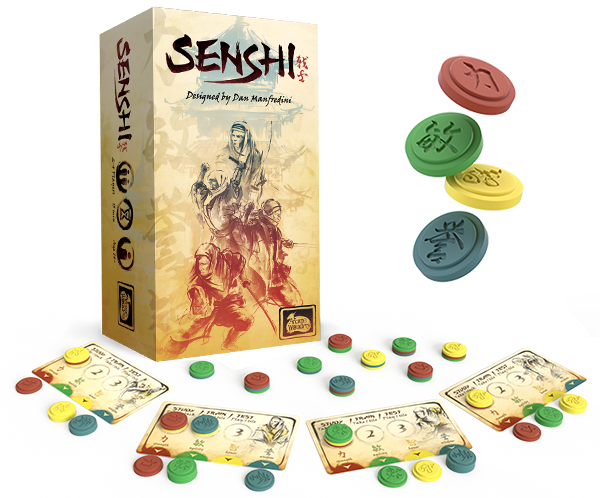 Arcane Wonders is pleased to announce the release of Senshi coming this May to local game stores near you!